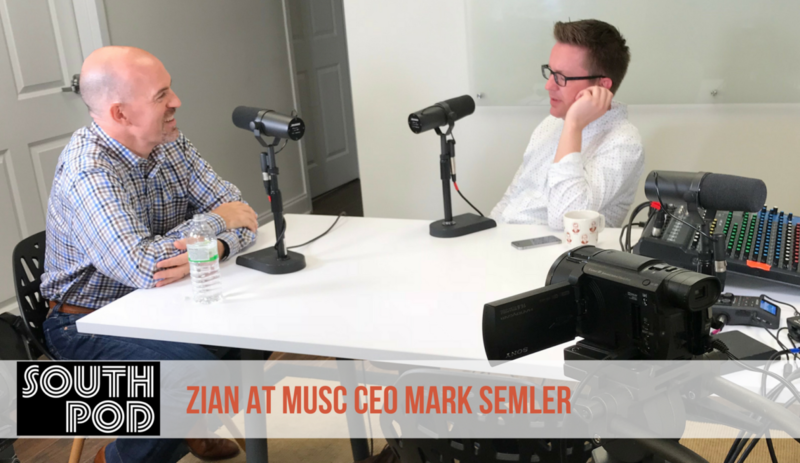 A creator at heart, Mark Semler, CEO of ZIAN at Medical University of South Carolina, thrives on creating what’s missing. His team moves ideas “out of surgeons’ heads into product creation,” including an “uncheatable” concussion diagnostic device that’s already saved many lives and helped others recover from strokes. In this episode of South Pod, Mark explains how the science works and why this program has placed roots in Charleston.